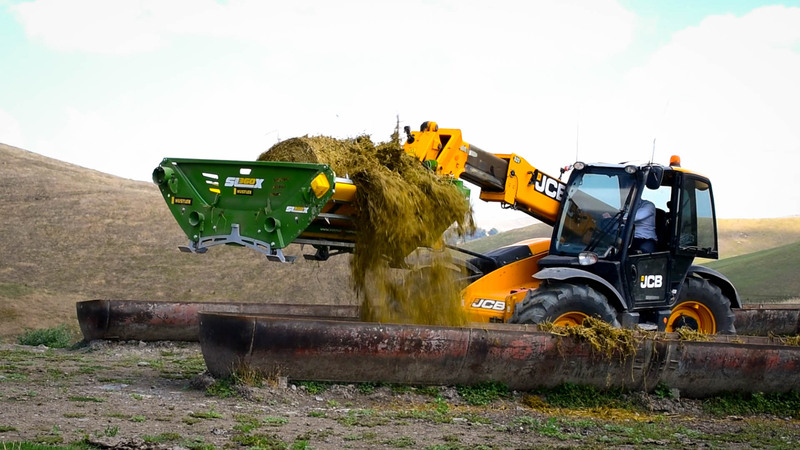 The all new SL-360X is easier to use than any other type chain feeder on the market today. 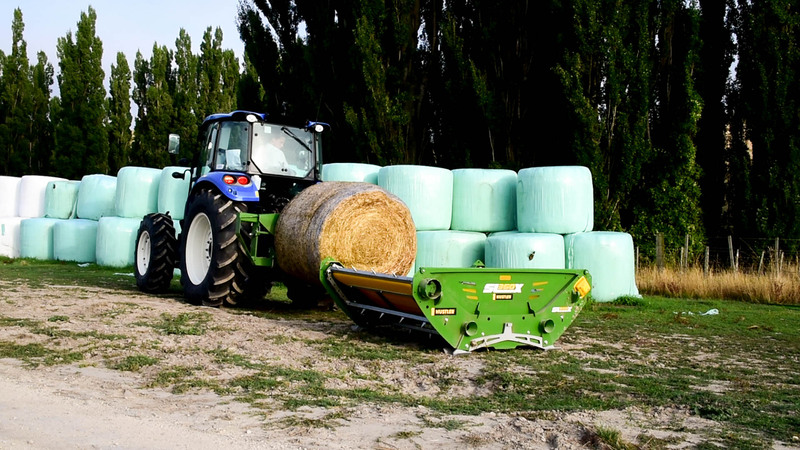 It is also the most innovative, with 6 unique features you won' t find on any other bale feeder that makes it easier to use, more versatile, and saves your precious time. 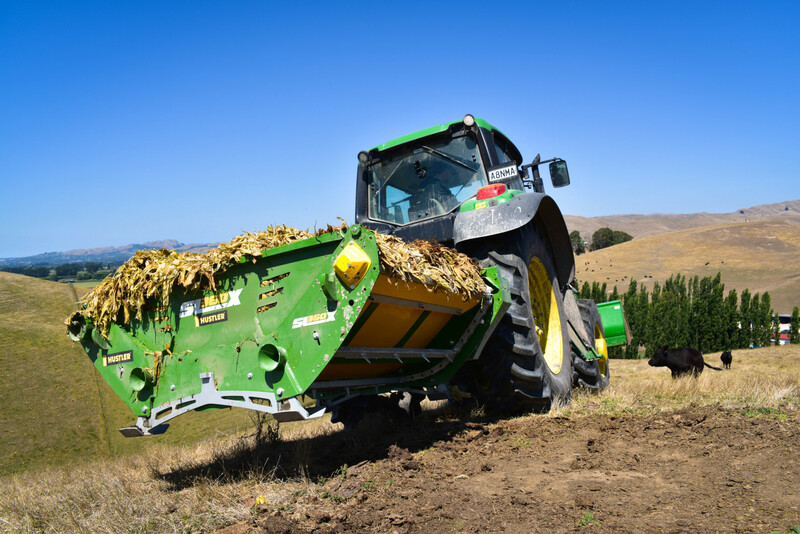 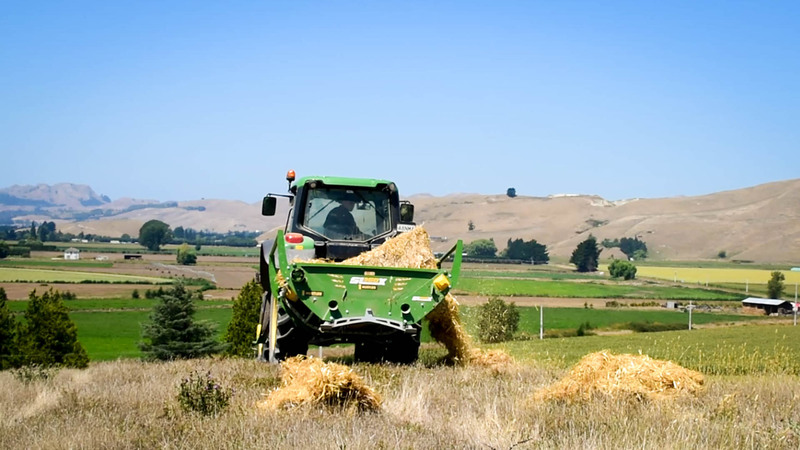 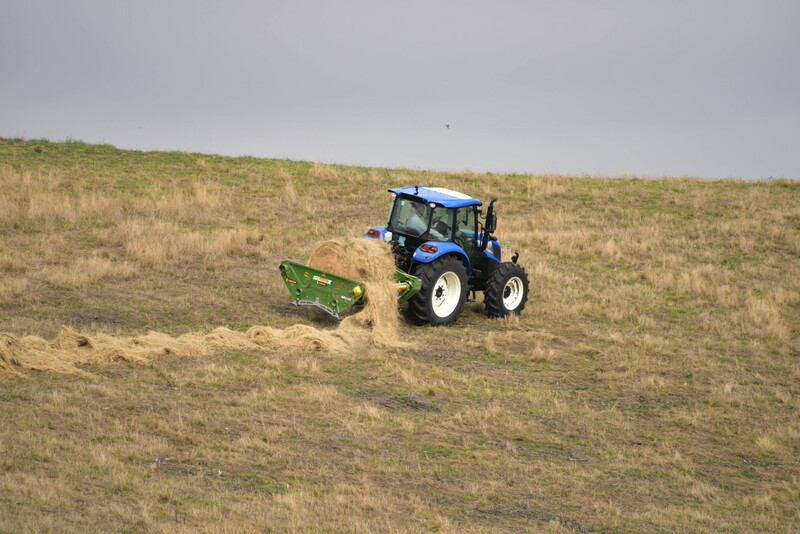 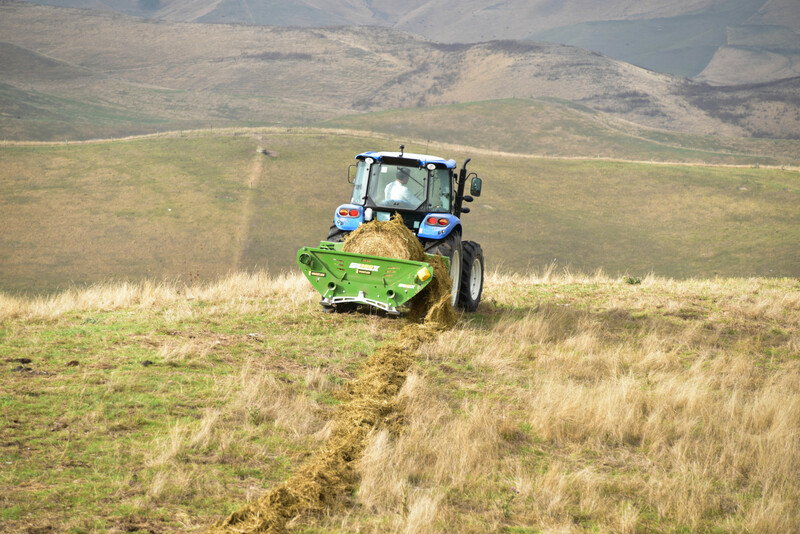 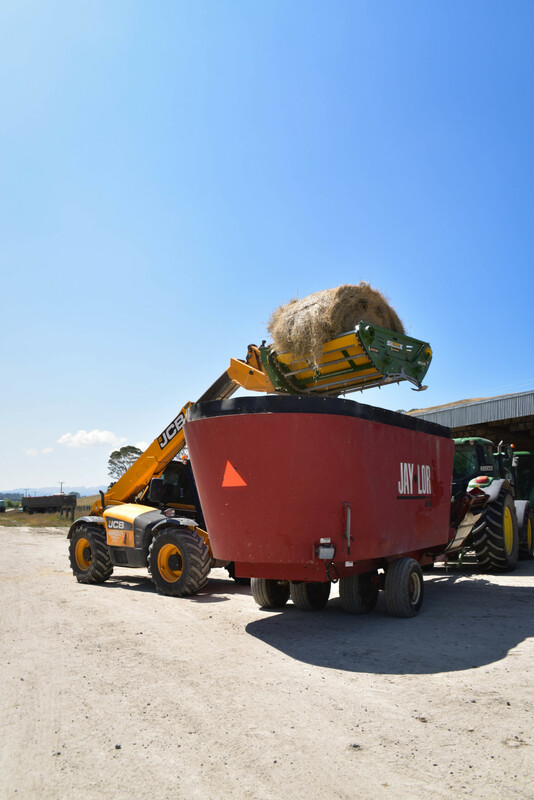 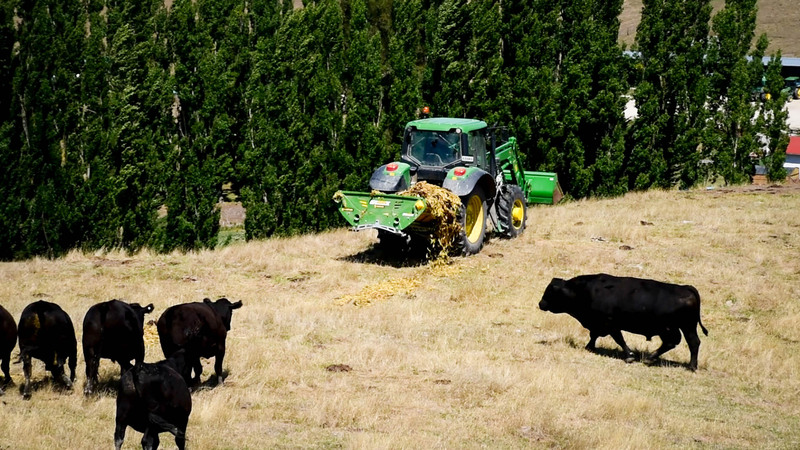 Recommended for farms feeding 50-800 bales each year, the self-loading 3-point linkage mounted feeder is suitable for feeding out all but the tightest of round bales and baled silage, loose silage, maize, fodder-beet and more.